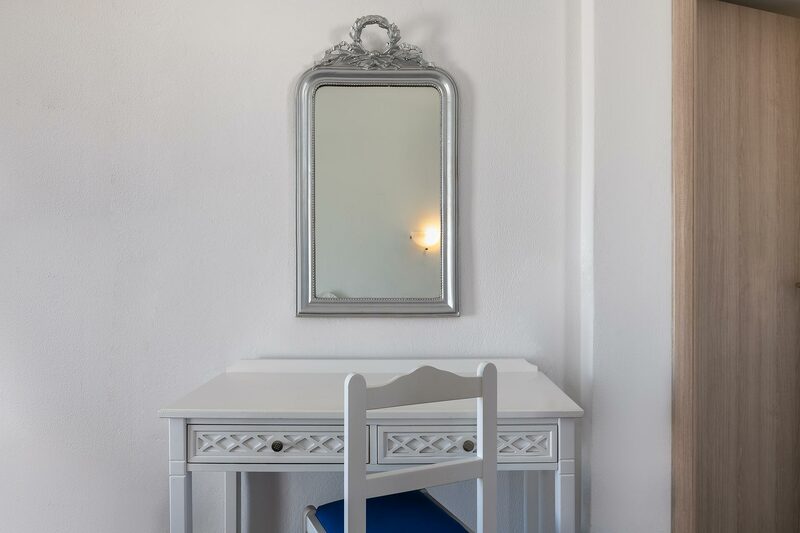 Our Standard Double Rooms are decorated with traditional style, creating a homely and inviting vibe. 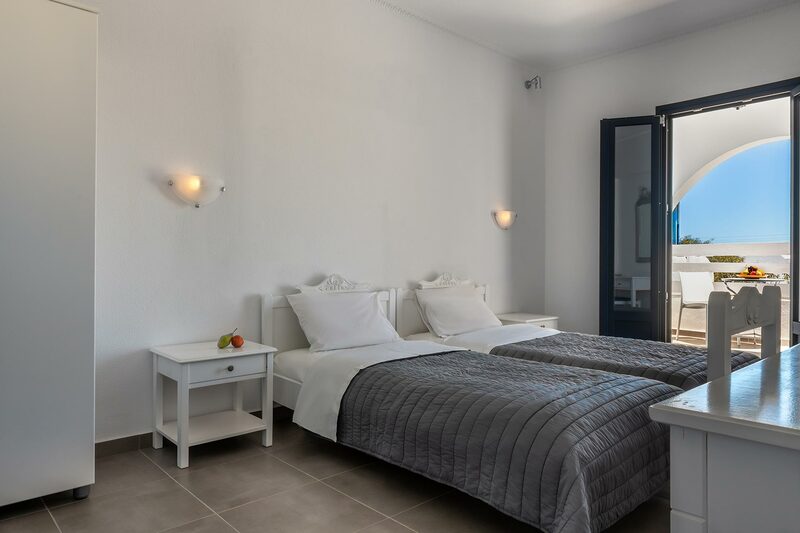 They can accommodate up to 3 guests, offering a place to relax and unwind in Santorini. They all offer a spacious and comfortable patio or balcony overlooking our wild garden of bougainvilleas and other local vegetation.